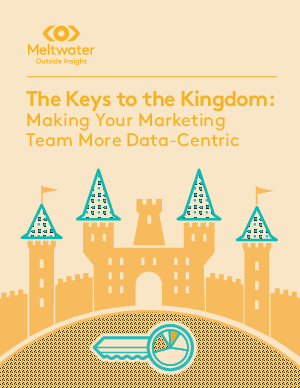 Picture a world where everyone on your marketing team has the information they need to be successful. Each team member uses key performance indicators (KPIs) to set ambitious but achievable goals—and everyone knows exactly where their programs stand. Everyone needs something to strive for to keep them on track. When you (or your boss) are wondering if you’re doing a good job, you’ll now have the tools to measure your performance and push yourself to reach new heights.